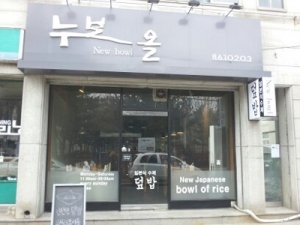 Read to learn about local eateries located in the outskirts near KAIST. 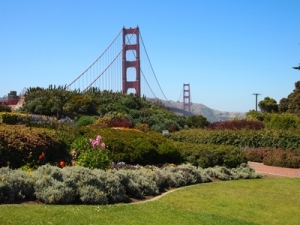 These highly recommended locations will satisfy your hunger whether its for a hearty meal or sweet dessert. 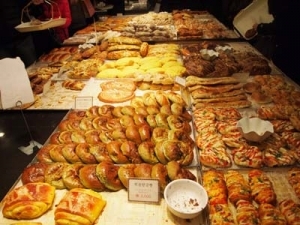 You wake up from your sleep only to find that it is way past lunchtime and that the school cafeteria is already closed. You throw on whatever you can find and head out to the school store, returning to your room with stacks of microwavable curry and rice. Spending a weekend at KAIST can be tortuous to some – the campus is silent, your roommate has gone up to Seoul and all you see outside your window is trees and kittens. For those new to KAIST or have never travelled farther than the boundaries of Eoeun-dong, escaping the main campus may even seem like a daunting task. The KAIST Library recently added around 500 e-books that are accessible through a smartphone application provided by Korea’s largest bookseller, Kyobo. Available on both Apple’s App Store and the Android Market, the Kyobo eBook application gives its users access to a large selection of books that is just a touch away. 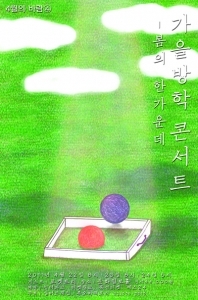 Autumn Vacation is a Korean independent band formed in 2009 with Gyepy and Bobby Chung, vocalists from Broccoli You Too and Sister’s Barbershop, respectively. Bobby Chung writes the songs and performs the guitar for Autumn Vacation while Gyepy provides the vocals. Their first album, released last October, was an instant hit in the independent music community. 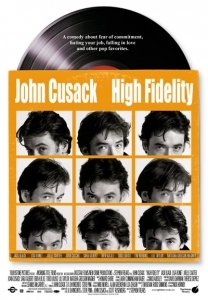 “What came first, the music or the misery?” This intriguing first line seems to be a good representation of High Fidelity: a movie about heartbreak, rejection, faith and music. 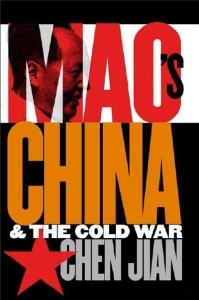 Any person with the most basic knowledge of the Cold War will realize that most historical analyses are fixated on the relationship between the United States and the Soviet Union. 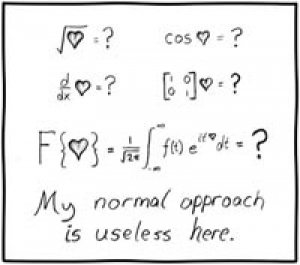 Most of what it is written is also from a nauseatingly repetitive American, or “Western,” perspectives. 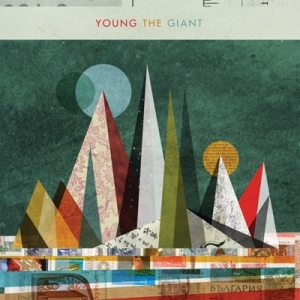 Though any long-time fans are bound to be well aware of this, the Young the Giant are no newcomers to the music scene. Releasing their eponymous debut album online late last year may have given off such impressions, but they are in fact the band that was formerly known as The Jakes who, after undergoing several changes to their lineup, have caught music fans’ attention with new name and songs. 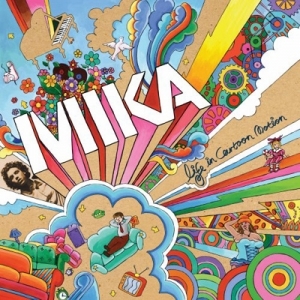 Perhaps the one word that best describes Life in Cartoon Motion, the debut album of the British singer, Mika, would be “unique.” Covered in an imaginative musical world of his own creation, he is one of the few British male pop stars who doesn’t run with the crowd. Mika’s song is undeniably catchy, jubilant and strangely addictive. Mika shows a nicely balanced mix of pop and glam rock. 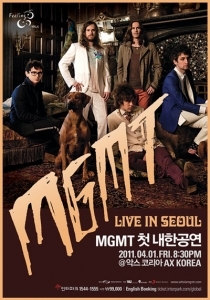 “Too good to be true” was written on the poster for the MGMT show in Korea. Since the release of their debut album Oracular Spectacular, MGMT has gained much exposure in a very short period of time. Not only did the band open for Paul McCartney’s shows but they also toured the UK as a supporting act for Radiohead.